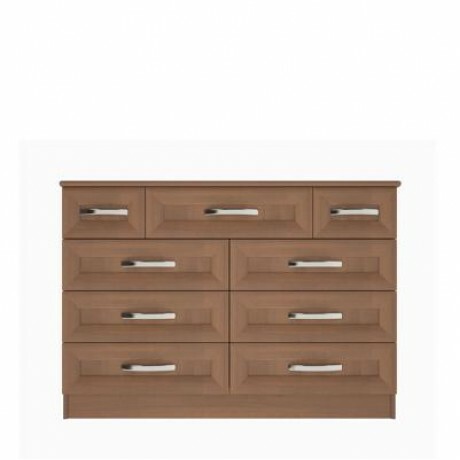 A robust and durable bedroom range complimented with the heavy framed doors/drawers, yet combined with a classic, timeless and deluxe design. 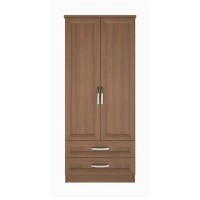 The Hamilton Range will help you create a luxurious finish which will always stay in fashion. 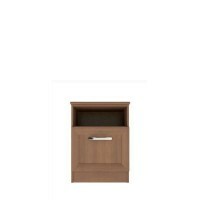 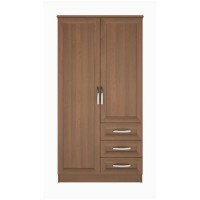 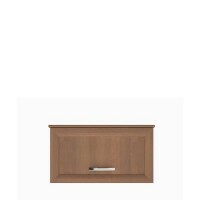 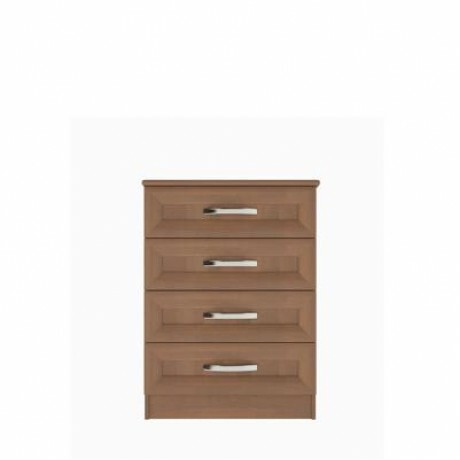 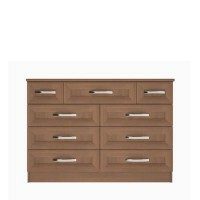 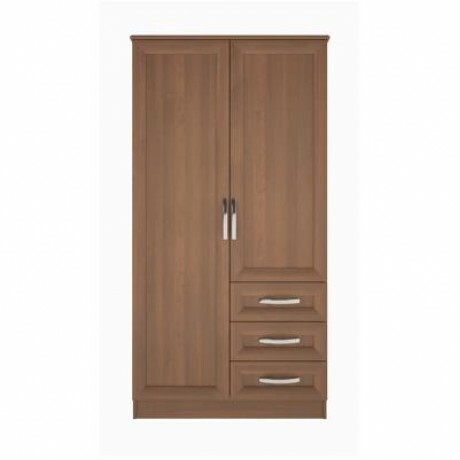 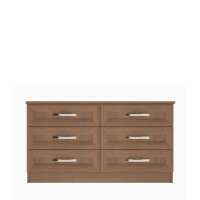 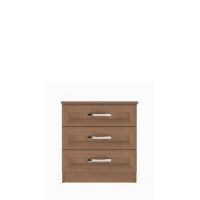 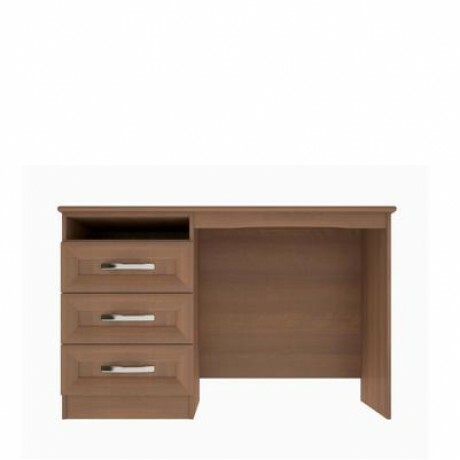 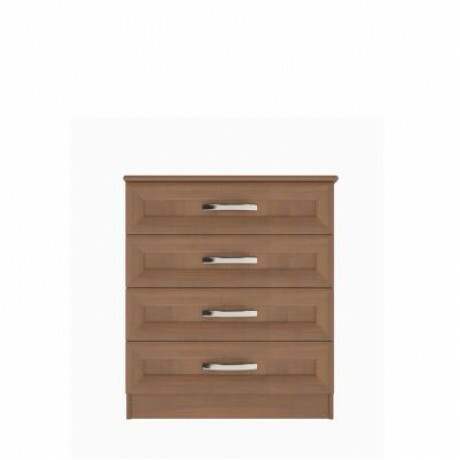 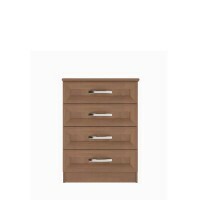 The Hamilton Range includes a variety of Bedside Cabinets, Chest of Drawers, Wardrobes, Top Boxes and Dressing Tables. 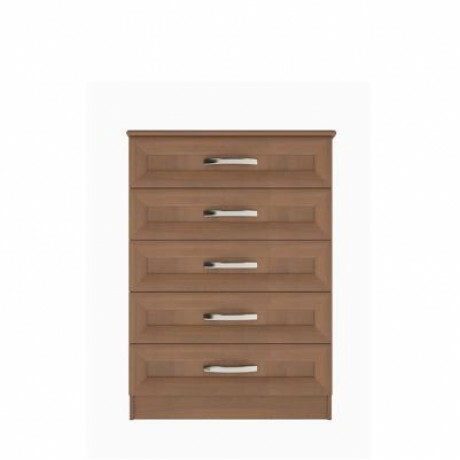 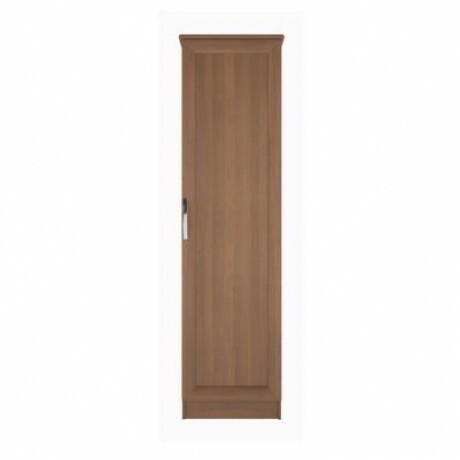 Available in different Oak wood colour finishes: Bavarian Beech, Maple, Lissa Oak, French Walnut and Opera Walnut.